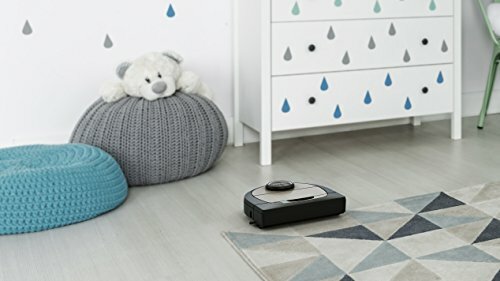 To keep your home with the ever-changing needs, the Neato D7 Botvac Connected is a perfect robotic vacuum to try out. This powerful and convenient vacuum cleaner is ideal for all types of floors and with the distinct D-shape; you will find it great for cleaning all parts of the house including the corners. not go. In addition to this, it allows for easy control. Wi-Fi Connected for Ultimate Control - use the Neato app to clean your floors from wherever you are. Receive notifications on the go. Cleans precisely using LaserSmart mapping and navigation with real-time object detection. Scans and maps the room, plans and methodically cleans - instead of just bumping around. Eco & Turbo mode - you choose. Eco gives a longer, quieter energy-saving clean. Turbo provides a super-powered cleaning, with maximum hair pickup. Gives you the deepest clean you can get. 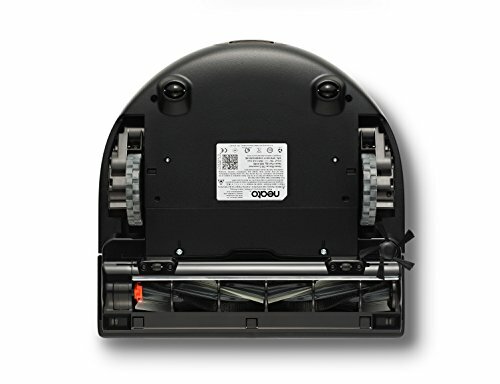 This is the ideal automatic vacuum with a unique D-shape to enhance the cleaning service. 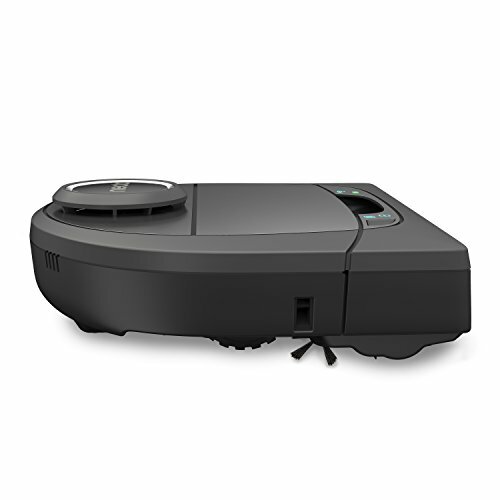 This vacuum cleaner will quickly move to offer a deep cleaning as it utilizes the CornerClever technology. Due to this, it will perfectly clean all the corners of the house and even closer to the walls. The unique and ergonomic shape also makes it perfect for quick and efficient cleaning. The elegant vacuum cleaner is also very reliable as it will only clean the required places. 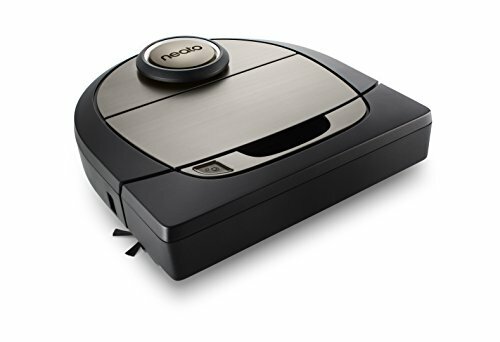 Since it features the no-go zone with magnetic divider strips, the robot vacuum will easily avoid where it doesn’t need to go. Due to this, you will always keep it away from the toys or pet bowl among others; hence the ultimate choice. you of thorough cleaning by capturing even the smallest particles and pet hair from the floor. 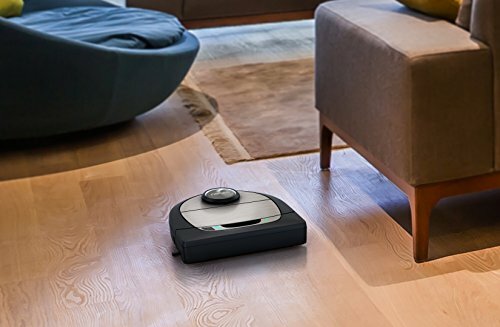 To deliver a long runtime, this powerful vacuum cleaner comes with the Li-Ion battery. The battery offers a runtime of up to 120 minutes, which makes it appropriate for cleaning all the rooms in the house. Additionally, the battery features the quick boost charging. This implies that it will take the least time to fully charge and provides more hours of service. The charge voltage is rated at 14.4 volts. will offer the best scheduling program on how to clean the rooms. The robotic vacuum cleaner works perfectly to offer the best cleaning experience. It has been designed in a unique D-shape that allows for seamless movement on the floor. With this, it will always clean close to the walls and all the corners. To avoid unnecessary places, it features the virtual No-Go lines. This will always tell the robot where it should not clean. It also operates by the aid of the LaserSmart mapping and navigation. It can also be controlled by the Alexa voice control. With two cleaning modes, you can always pick on the ideal cleaning mode that will suit your room. Lastly, it has the ultra-performance filter and advanced spiral combo brushes for intensive cleaning. It picks up the dirt, fur, and pet hair to leave the floor super clean. How to Set-up Neato Botvac-D7 Connected? The setup should begin by launching the Neato App. Tap the Tri-Bar symbol, then select “My floor plan”. Tap the “Start” button then leave the vacuum cleaner to clean. After the cleaning, it will notify you and provides the created new floor plan. Save the floor pattern then tap on the “Add No-Go Lines”. This is to create the multiple boundary lines. Tap on save after setting up the boundaries. This is what will be used whenever you need to clean the floor. How is Neato Botvac-D7 Connected on Carpet? The vacuum cleaner is perfect for the carpets since it has the powerful motor. It also has the side brush and Spiral combo that allows for easy and quick cleaning of the carpets. How is Neato Botvac-D7 Connected on Wooden Floors? The vacuum cleaner also performs better on the wooden floor when you pick on the eco mode. It will deal with all the light spillages and pick up every tiny particle like pet hair and fur on the floor. It will definitely leave the wooden floor extremely clean. 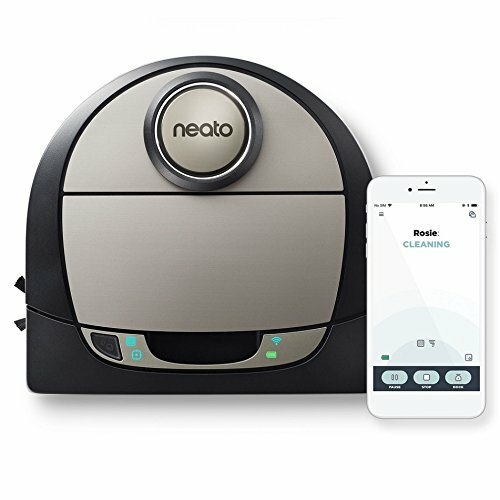 How does Neato Botvac-D7 Connected Handle Pet Hair? For the pet hair, this vacuum features the ultra-performance Filter. This is known for picking up twice as many pet hairs; hence will assure you of a floor free of pet hair. It also does the same for the small particles and fur on the floor. 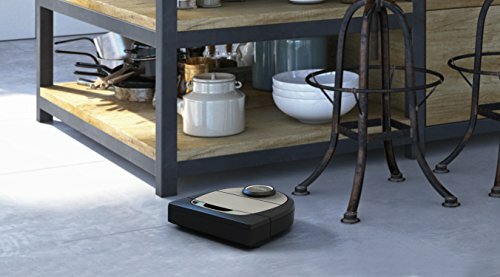 How to Clean Neato Botvac-D7 Connected? of the particles and pet hair trapped. This will provide room to store all the collected particles for the next scheduled cleaning. Where to Buy Neato Botvac-D7 Connected? 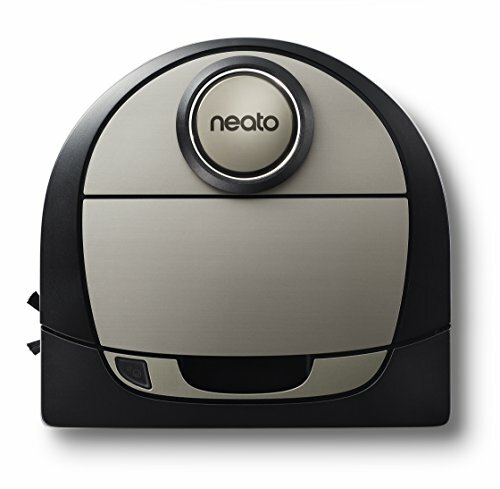 The Neato D7 is one of the most feature-filled wifi connected robot vacuums that works on all floor types. There are a lot of intelligent features and it works like advertised!